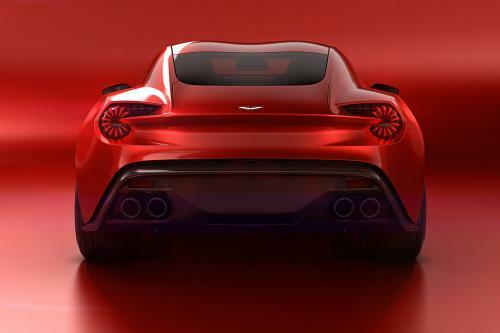 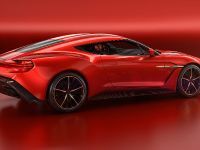 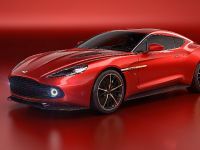 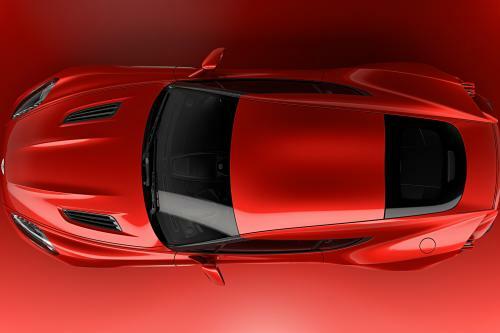 Aston Martin Vanquish Zagato Concept is the fifth car built after the beginning of the collaboration between Zagato and Aston Martin. 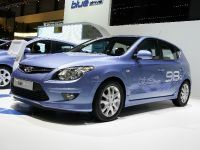 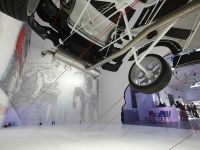 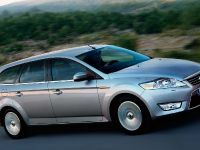 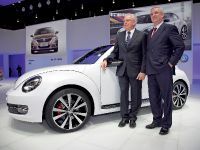 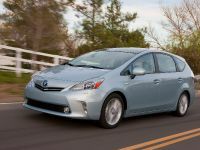 Hence the car features the acclaimed sporting, dynamic and material qualities with a signature design language. 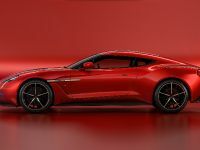 The concept features proportions that remain quintessentially Aston Martin and emphasizes a dynamic, forward-looking stance. 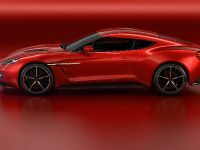 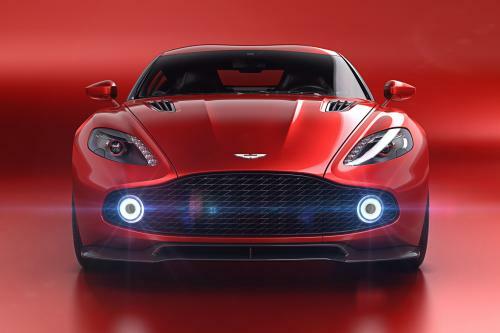 The body is made of carbon fibre, while the lights include round tail light reflectors that evoke the classic rear view of a Zagato design, incorporating the same 'bladed' LED technology as the Aston Martin Vulcan track-only supercar.